If God is everywhere, why does the church matter? Yet Psalm 84 is a joyful song of longing that commends to us the courts of the Lord. 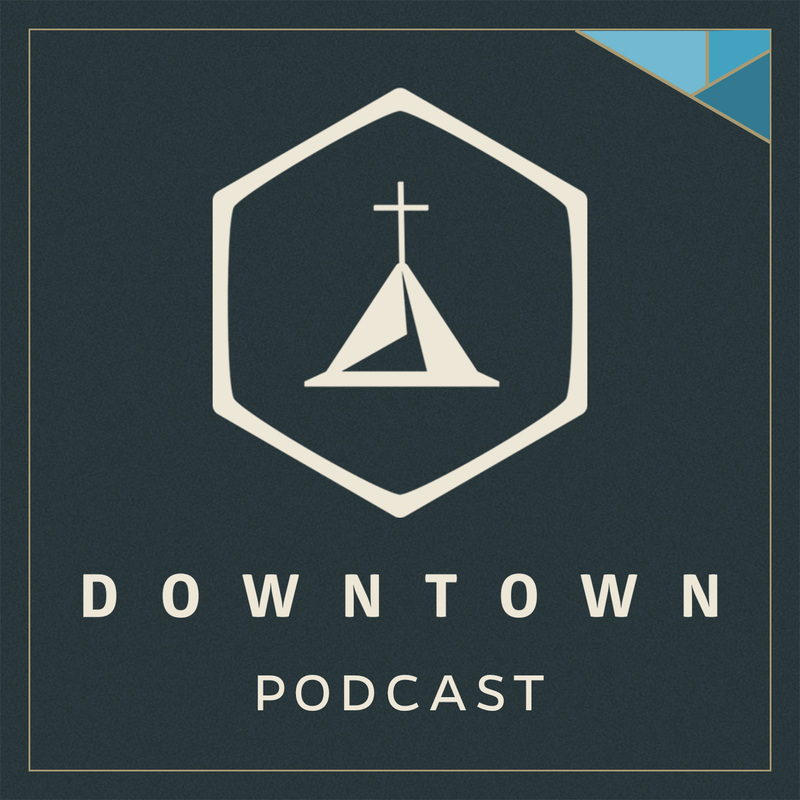 Pastor Glenn Packiam shows us how the psalm challenges us to see the importance of place, the reality of pilgrimage, and the centrality of the presence of God.